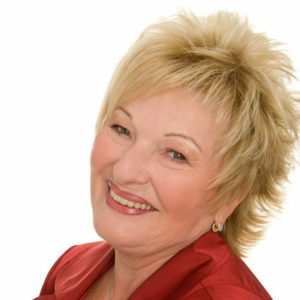 Classic hair styles for women, men, and children plus gorgeous nail care and beauty treatments. 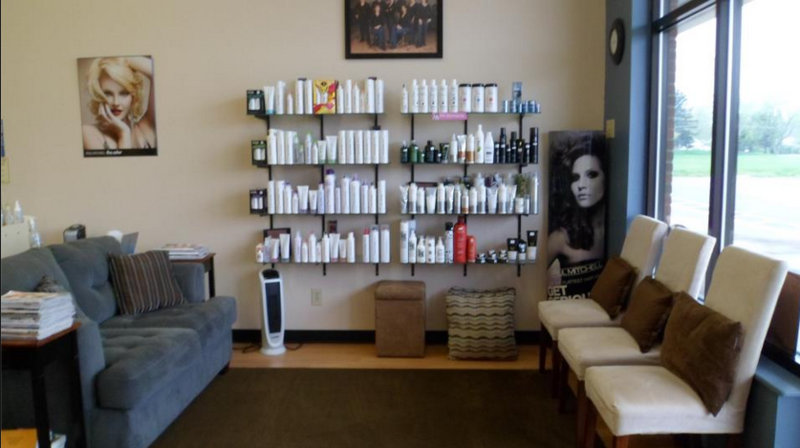 Salon on Park is your one-stop-shop for all your hair and beauty needs, offering you everything from simple cuts, to styling, coloring, nails, and more. We welcome women, men, and children. Are you a new client? Just mention this website and you will get 20% OFF any service! 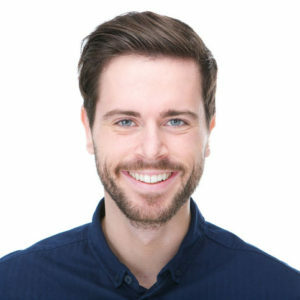 Whether you have a specific hair style in mind or you're ready to try something new and exciting, our hair and nail beauty professionals will listen to your ideas and help you look your best. Count on our friendly, experienced staff to give you the look and style you desire. Getting ready for a special event? Having a bad hair day? Just need a style or touch-up? You can always count on us. And our convenient hours can accommodate your busy schedule. Feel free to stop in or call to schedule an appointment with one of our stylists today! 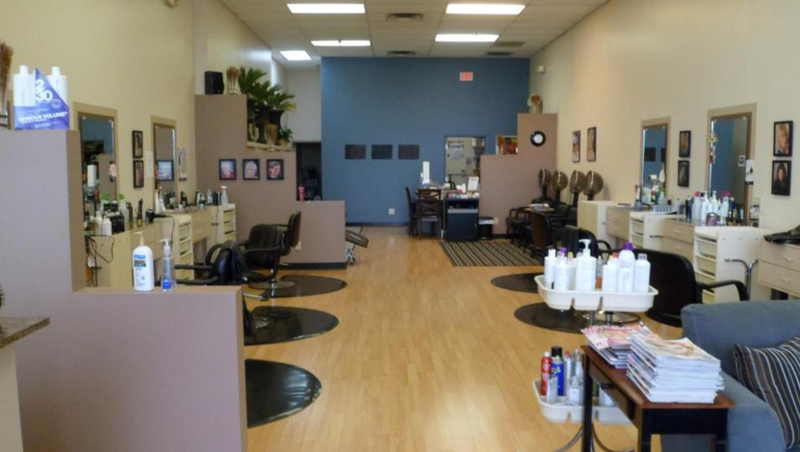 Salon on Park offers a comfortable, clean, and friendly atmosphere. Relax in our cozy corner and browse our range of hair and beauty products.